Police are investigating after one person was found shot Thursday evening in Central Fresno. 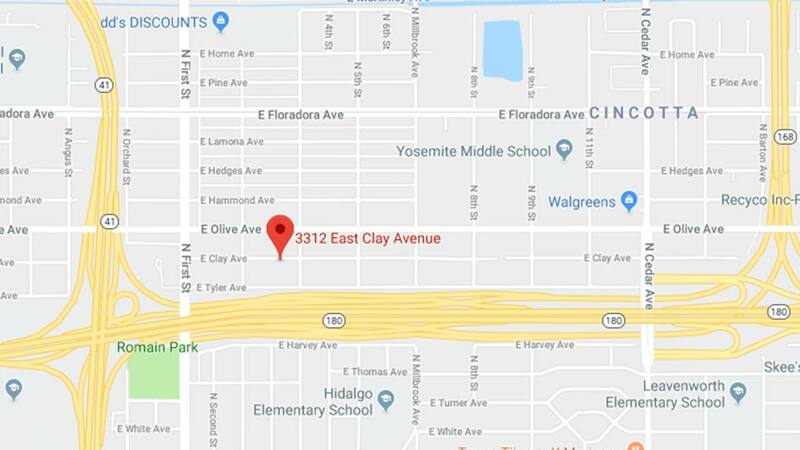 The shooting took place on the 3300 block of E Clay Avenue. It was reported at about 8.05 p.m.